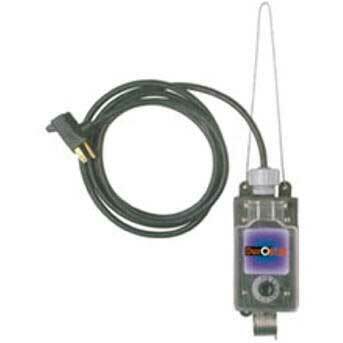 Control Wizard Products is now introducing its Accurate pH and moisture meter for soil growers. The Accurate pH 8 has a 12" probe. Until now, soil growers with the need to keep careful tabs on the pH of their soil has had to rely on either cheap, poor quality meters that are very expense and hard to get. This new meter is the best of both worlds. It is relatively inexpensive and is manufactured to high quality standards. No batteries are required. 1 year limited warranty.